Tyrley Wharf is a small mooring site on the rural and picturesque Shropshire Union Canal. It lies approximately two miles south east of Market Drayton. 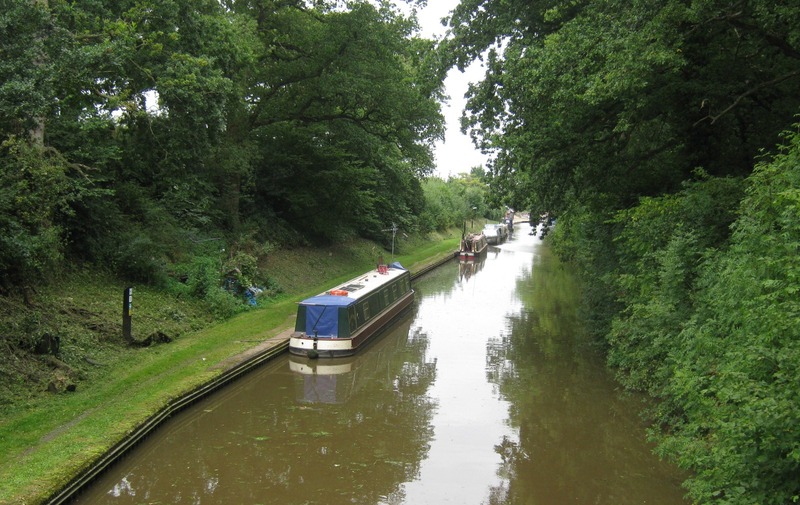 The location is perfect for boaters wishing to explore the Four Counties Ring - a circular route which takes in stunning canalside historic houses, pretty half-timbered market towns and an array of nearby leisure and cultural attractions. 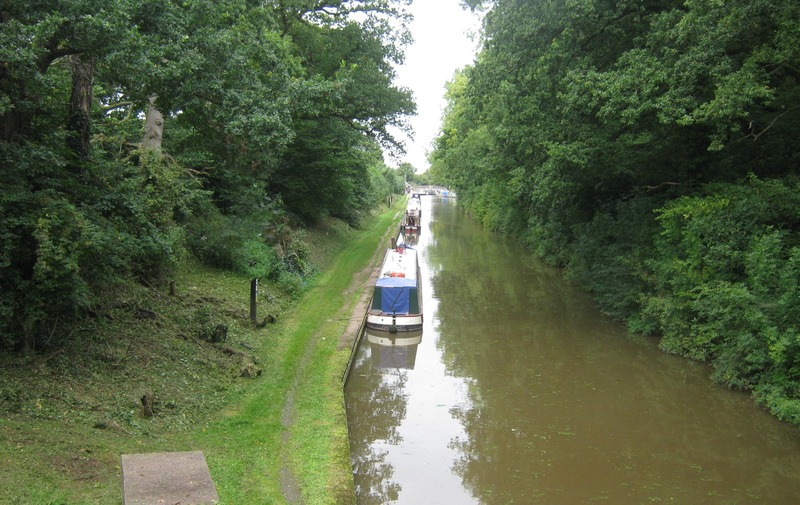 The site is 94 metres long and provides space for up to 5 vessels moored against the towpath. To reach the site, follow the A529 towards Newport from Market Drayton and turn left into Tyrley Road, following the sign to Tyrley Locks. The canal bridge is approximately half a mile along. Walk south along the canal towpath passing the service building. The moorings are before the next bridge south. The market town centre of Market Drayton is approximately two miles away from the site. 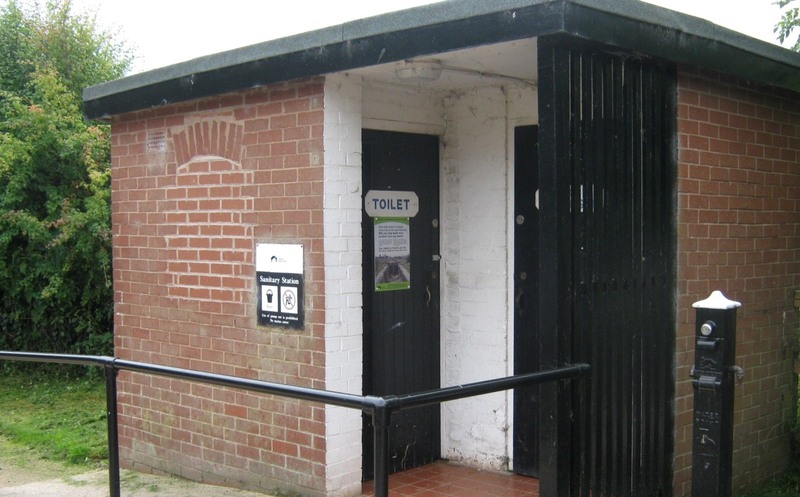 Services in Market Drayton include supermarkets, post office, banks and library. There is also a variety of pubs and restaurants. 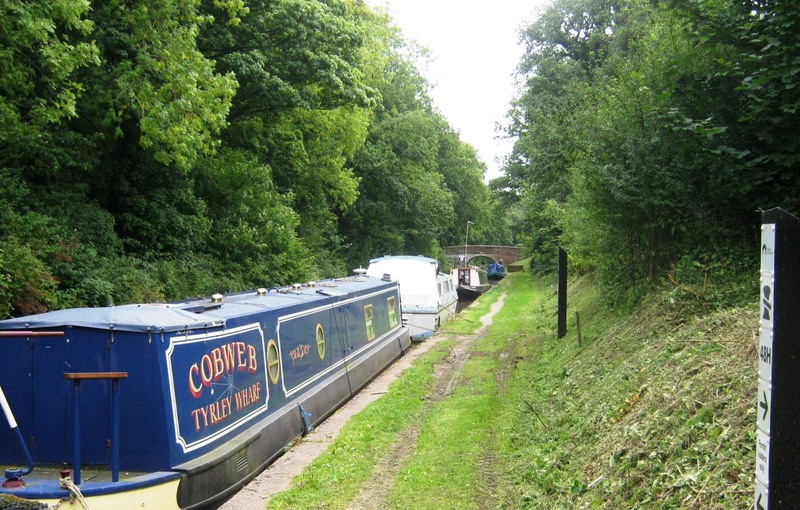 The available facilites are in the service building, approximately 100 metres north along the towpath from Tyrley Road Bridge and are for the use of all boaters. 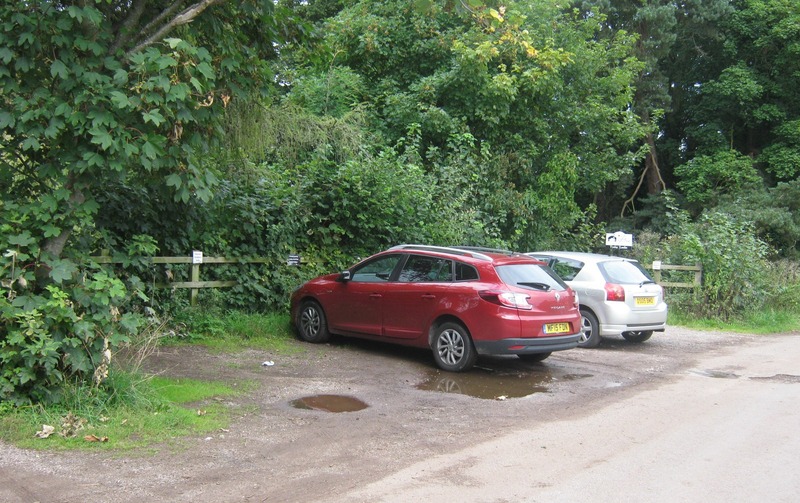 There is a small car park area, which can accommodate 4 cars, available immediately next to Tyrley Road bridge.